Learn How to Chooseand UseYour First Powerboat, from One of the Country’s Most-Respected Boating Experts. There has never been a better time to buy your first boat. And there is no better person to tell you how than Captain Ken Kreisler. 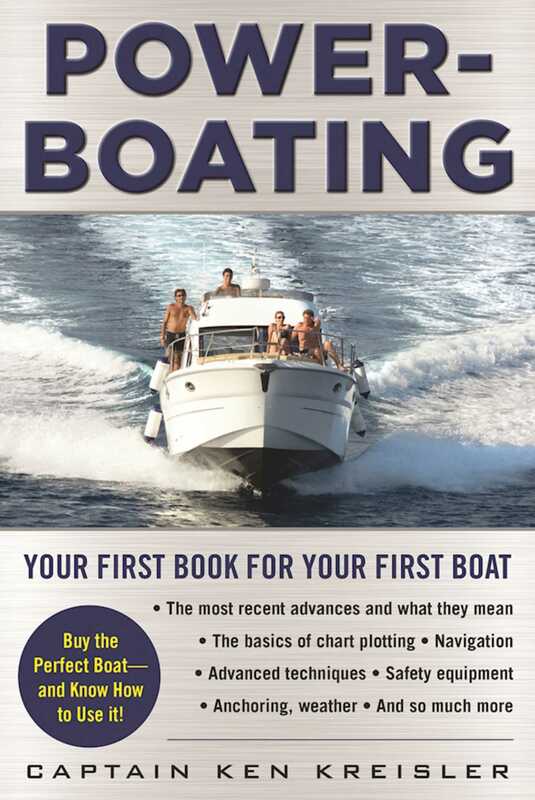 Kreisler, an award-winning writer, longtime professional mariner, and insider with more than twenty-five years in the boating industry, offers here the freshest, most up-to-date, abundantly illustrated, and comprehensive book for anyone looking to get started in powerboatingfor boats from sixteen to forty feet, on a trailer or docked at the marina. Here, fresh and unadorned, is advice and commentary on recent advances in engineering and technology that have made every other guide out there obsolete. Powerboating also presents a special section on how to get your boat US Coast Guardcertified, and what’s coming up on the horizon for alternative fuel and propulsion systems.